Main Line PR is Ed Ridgway's full-service marketing company in Narberth, PA, a Main Line Philadelphia suburb, just minutes from Center City. Our team of highly experienced specialists includes copywriters, media buyers, graphic artists, web programmers, and audio and video professionals. 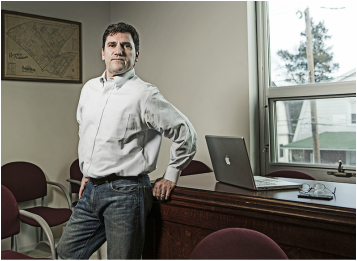 Since 1997, Ed has executed marketing campaigns for hundreds of businesses in the U.S. and Canada. Under the brand, Ridgway Consulting, Ed is nationally recognized for his ongoing campaigns with many of the top dental practices across the country. 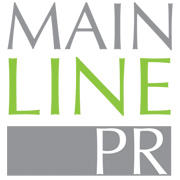 With Main Line PR, Ed has created an organization with the capabilities of a larger agency, but intimate enough that he can work directly with each of the clients. Locally, Ed may be best known for his work in Narberth, handling duties for both the Borough of Narberth and the Narberth Business Association. This Main Line Today article features Ed and some clients.